A study published in the journal "Wounds", found that patients undergoing mucotoxic cancer chemotherapy can use omega-3 fatty acids to treat and prevent oral mucositis. The study showed the effectiveness of omega-3 fatty acids in patients receiving chemotherapy. Mucositis is a common side effect of chemotherapy drugs used in cancer treatment. It is characterized by swelling or soreness in the mouth. This condition is common among patients undergoing high-dose chemotherapy as well as those with head and neck cancers. People with mucositis experience severe pain, ulcer, an increased risk of local and systemic infections, dysfunction, and bleeding from the oral cavity, mouth, and pharynx which could all affect the quality of life of a person. Traditional cancer treatment has the main focus of inhibiting this condition. Mucositis has no specific treatment. There were only practices being used to reduce infections until the area is healed. There were studies conducted showing how omega-3 fatty acids can be effectively used in wound treatment. In animal tests, omega-3 fatty acids helped improve the healing time for skin burn in both diabetic and healthy samples. 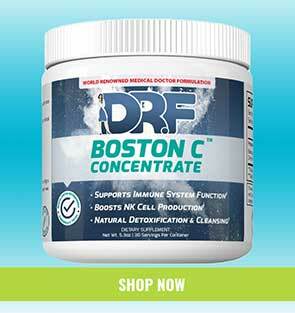 It also has a positive effect on oral wound recovery in rats. Moreover, omega-3 fatty acids, as revealed by clinical studies, can also be used to heal patients with duodenal and stomach cancers. According to the authors of the study, these results were mainly because fatty acids increase the production of “pro-inflammatory cytokines” in the wounded area, thus allowing it to be used safely in wound healing. 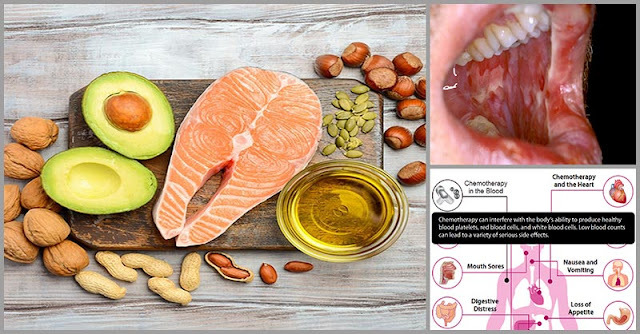 To evaluate their theory regarding the effects of omega-3 fatty acids in mucositis, the authors conducted a randomized trial using patients with grade 1 oral mucositis as participants and were divided into those that would receive the omega-3 fatty acid and those that would receive a placebo. The patients were under the initial chemotherapy stage and had not received any radiation therapy at the time of the trials. They had been examined before the trial and also underwent follow-up examinations on a weekly basis. Results revealed that those patients given with omega-3 fatty acid experienced less pain as compared to those in the placebo group. Plus, a significantly lower severity of mucositis was found in patients who were given omega-3 fatty acids and they also recovered quicker. The recovery period in the omega-3 group lasted only for 5.5 days, while the control group needed almost 16 days before they recover which means that the first group was able to eat better than those in the second group. Lastly, irritation sores from mucositis were significantly different in both groups.